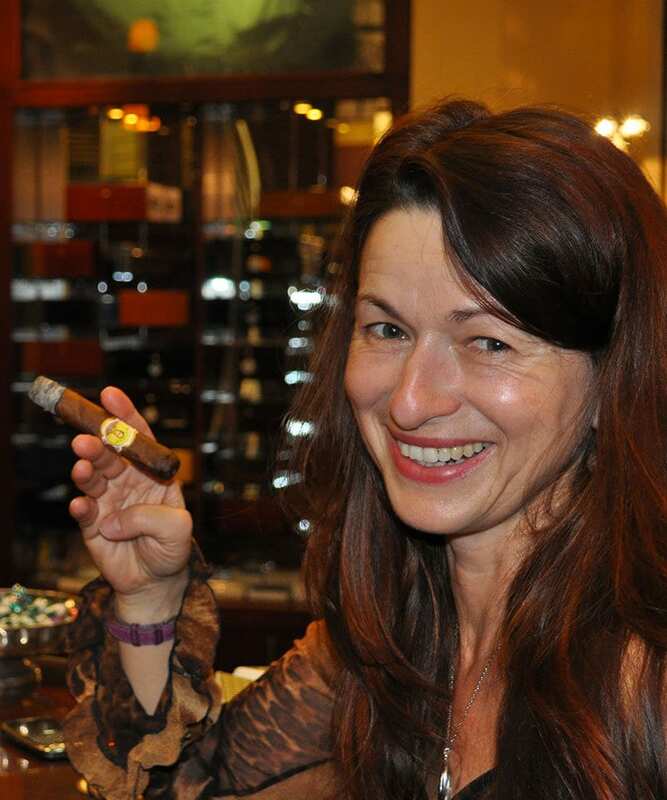 Since 2005, Gabriela Greess has been traveling the world to report on top cigar destinations for Cigar Journal’s Travel Corner. She also writes our business features, often interviewing top tobacco industry representatives. Her Tobacco & Arts articles highlight cigar-loving artists and artisans. 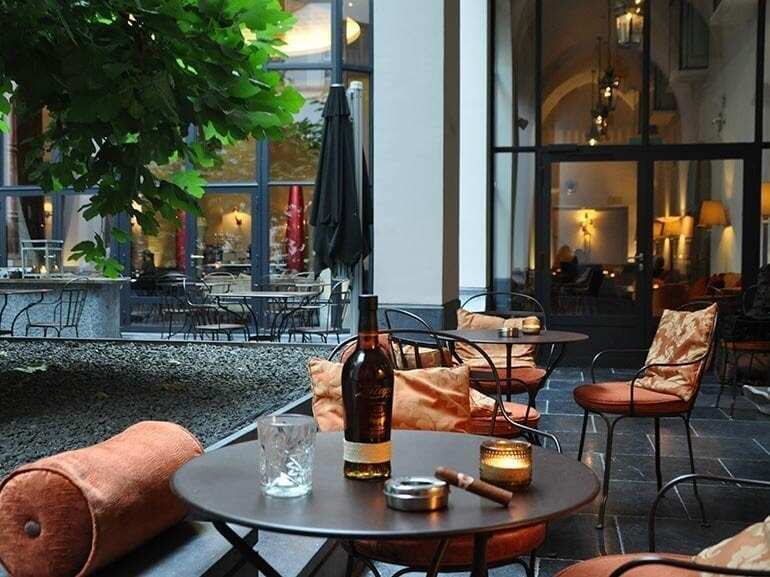 Cigar travel journalist Gabriela Greess takes us on a trip through Belgium, to Brussels and Ghent. 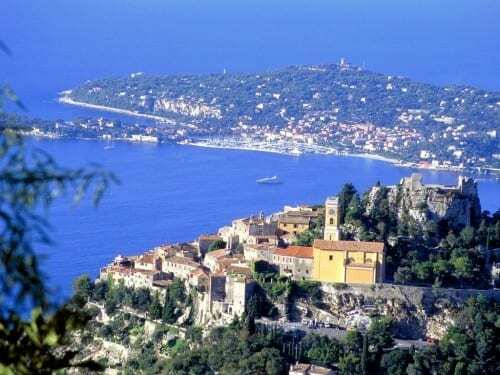 Read all about the best places to indulge and shop. Oslo offers many options for passionated cigar smokers. 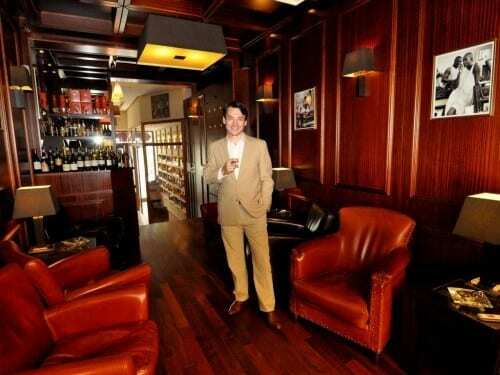 Norway’s capitals city offers tobacco specialist shops and also a cigar lounge. 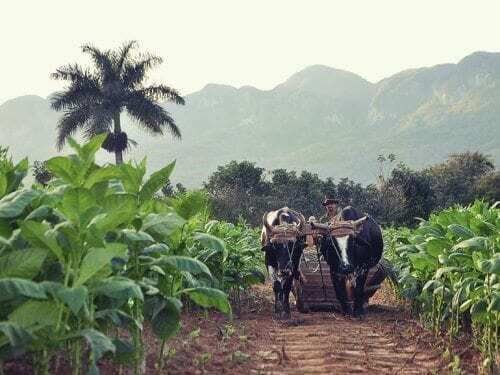 The tobacco route “Ruta del Tabacco” in Cuba was opened in fall of 2015. 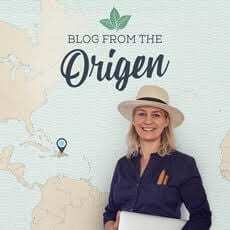 Gabriela Greess tells the story of her journey through the tobacco region, Pinar del Rio. Habanos from the Supermarket: Premium Cigars Ltd. 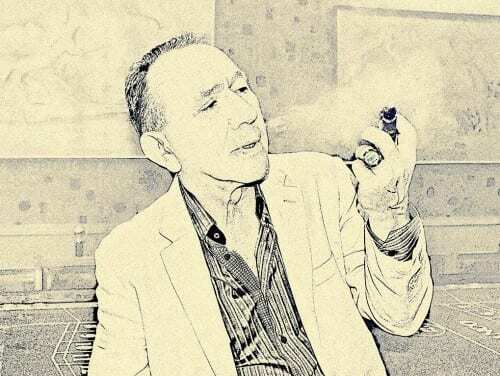 The highest exclusivity in every detail: Wojciech Jaroszewicz’s Casa del Habano in Poland offers excellent Puros from Cuba as well as selected spirits. 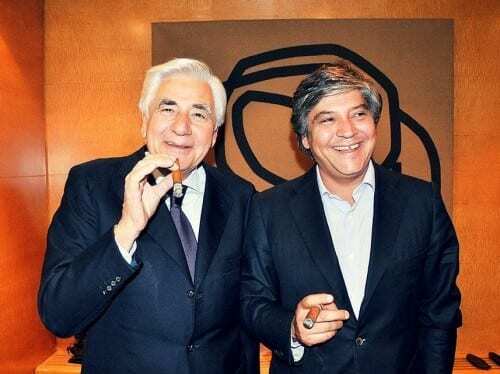 Tags: Casa del Habano, Habanos, Poland, Premium Cigars Ltd.
That luxury belongs to the savoir vivre of the Côte D’Azur, tobacco stores like to demonstrate with the Cohiba Behike 56. 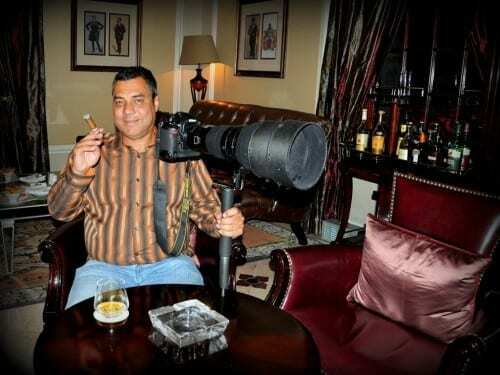 Here, the Habanos star brand goes to a clientele that likes to spend its nights in casinos. 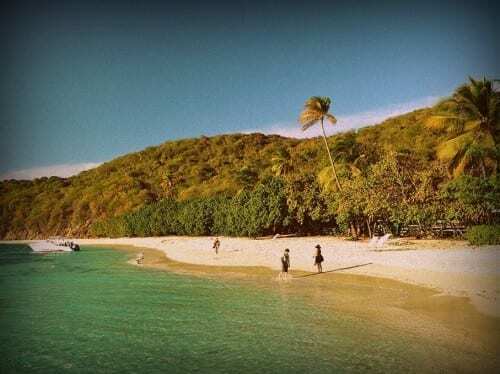 For epicureans, Puerto Rico is one of the trendy hot spots in the Caribbean. That about 50 years ago the legendary piña colada was invented there, is no coincidence. The puertorriqueños, as the locals call themselves, are a highly creative, multicultural folk and love cigars. In Finland and Iceland there is an absolute ban on tobacco promotion. Nevertheless the Swede Stephan Praetorius, manager-in-chief at Habanos Nordic AB, has increased the sale of Habanos by a third within one decade. 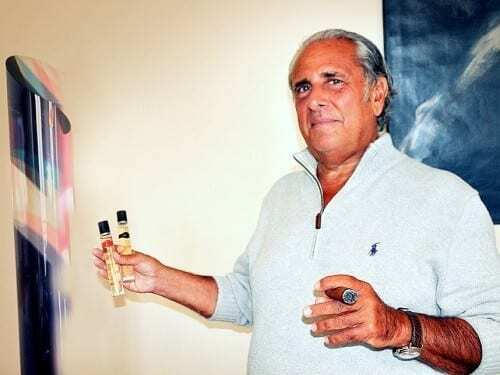 The exclusive distributor of Cuban cigars for northern Europe employs a staff of 13 and offers a range of around 135 vitolas – practically the entire Habanos range. 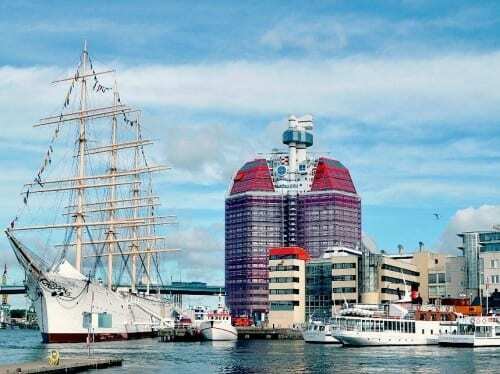 Gothenburg is an often underestimated beauty among cities, which has long established itself as a bastion of world-renowned Scandinavian design. In August Gothenburg Cigar Festival draws passionads from all over Scandinavia to the city. 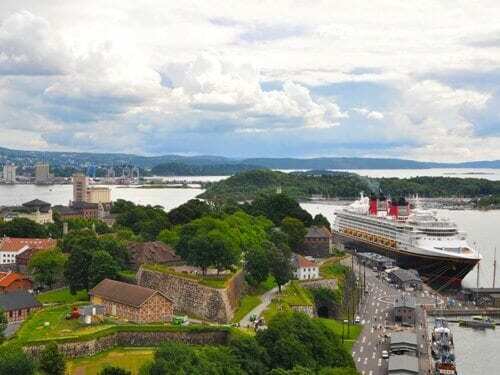 Gothenburg is also the starting point for popular trips to the idyllic archipelago, the small holiday island such as Styrsö, which can be quickly reached by ferry.